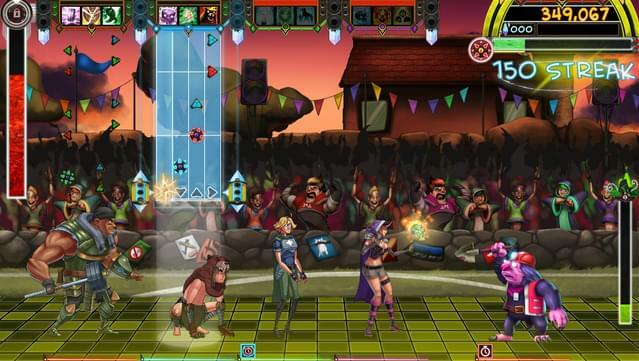 Three amazing songs from some classic indie games, three new challenges, and three new awesome pieces of gear! 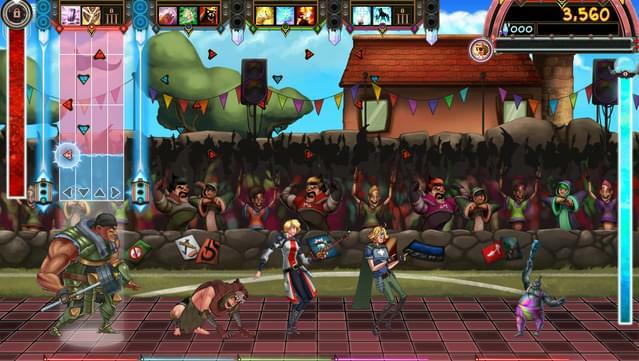 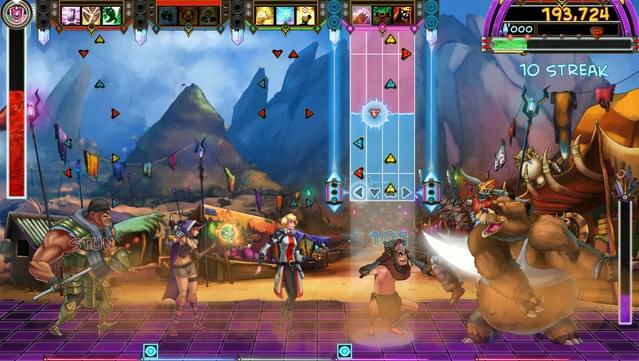 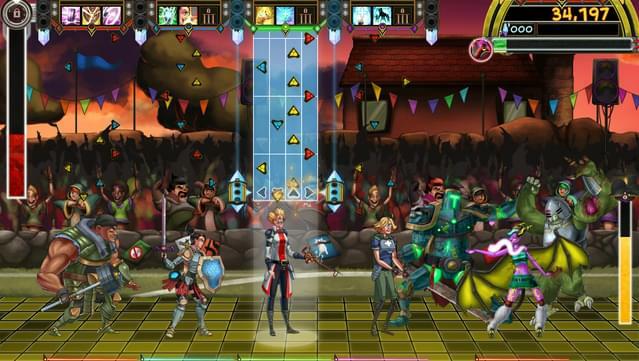 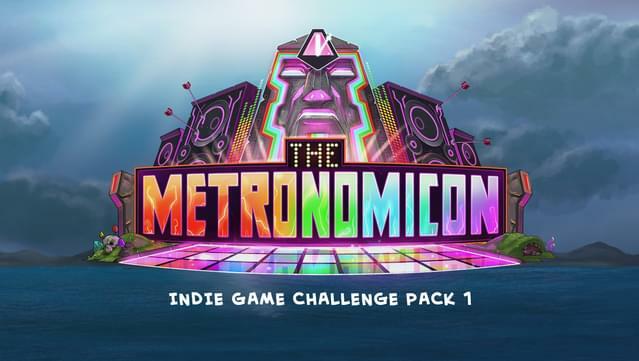 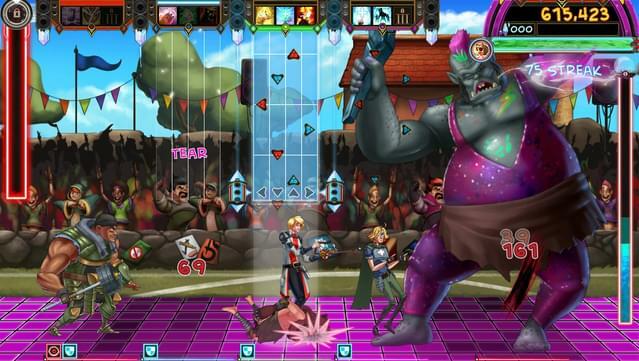 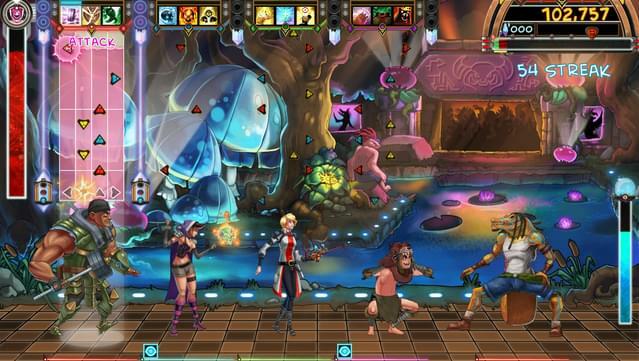 Test your Metronomicon skill to the max with Indie Game Challenge Pack 1! 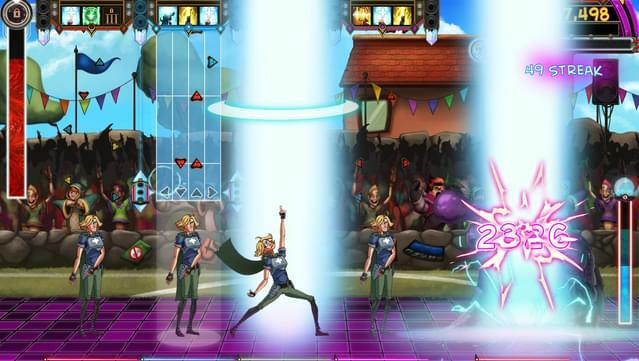 Take on "Neo-SF Strut", by Aethernaut from the "2064: Read Only Memories" soundtrack for a treasure that'll let you punch through enemies resistances with ease. 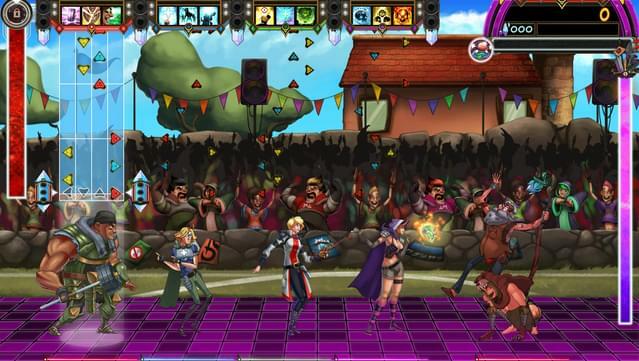 Try on "Whispering Willows Theme (Dance Remix)" from Whispering Willows, by Steve Goldshein, to obtain a powerful item that makes you attacks get stronger as you increase your streak. 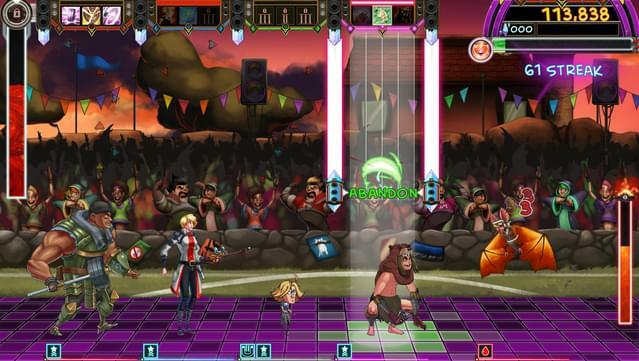 Battle to the tune of "Credits" by Skyler McGlothlin, from the Retro/Grade soundtrack, to win an item and power up Violet's Strikes Thrice. 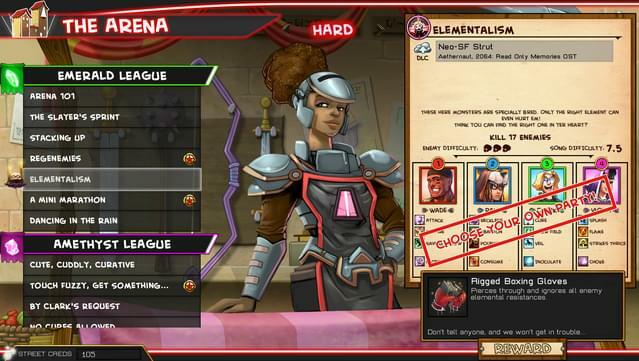 What if every hit on the same enemy did more damage than the last? 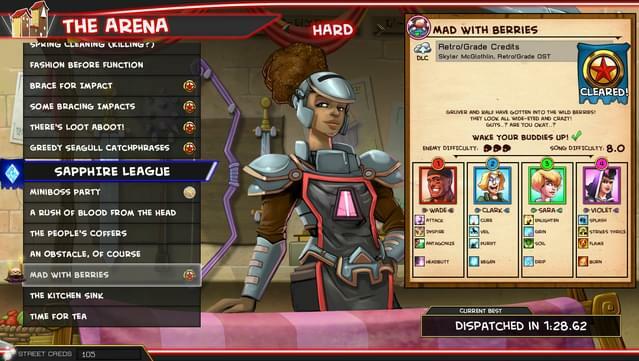 Them strats! 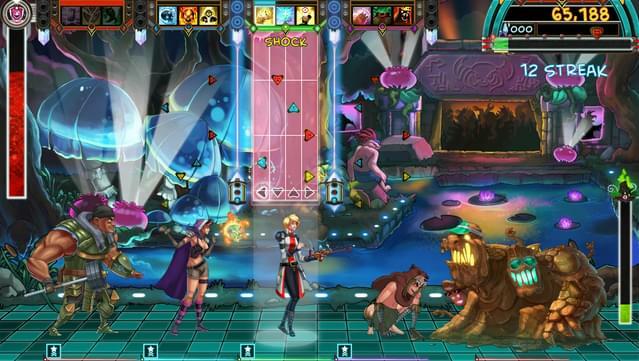 All three songs are playable in both Freeplay and Challenge modes!